Just like top K-pop producers Park Jin-young and Brave Brothers who credit their songs with their own signature sounds -- “JYP” and “Brave Sound,” respectively -- Woogie is a versatile producer who uses his signature line “Woogie on and on” that is heard in many hip-hop tracks. 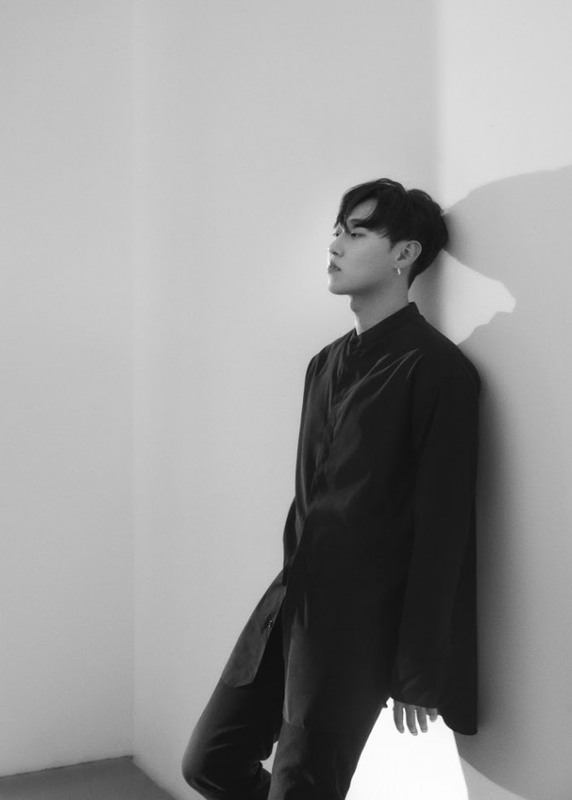 As a producer signed under hip-hop label H1ghr Music, Woogie rose to fame by creating hits such as Loco’s “Still,” Jay Park’s “Stay With Me” and Sik-K’s “Ring Ring,” all of which are characterized by a laid-back sensitivity that is rarely seen in synth-based hip-hop music. And the producer said “avoiding mainstream” was key to his unique identity. “In 2016 when hip-hop was all about trap beats and synths, I grew so tired of what I was making, which was also about trap and synths. So I decided to go with the acoustic guitar sound, which resulted in making ‘Ring Ring.’ Then that guitar sound became a trend again. So I searched for something new, such as the orchestra string sound, which is very rare in this scene,” said Woogie during a recent interview with The Korea Herald in Seoul. Woogie does not listen to recent music on charts. Rather, he finds his musical inspiration from music from the past, with Stevie Wonder and Michael Jackson being two of his favorite musicians. Last month, out of exhaustion over repetitive synth beats, he released his first producing EP “Rewind My Tape,” in which he fully revealed his old-school spirit. 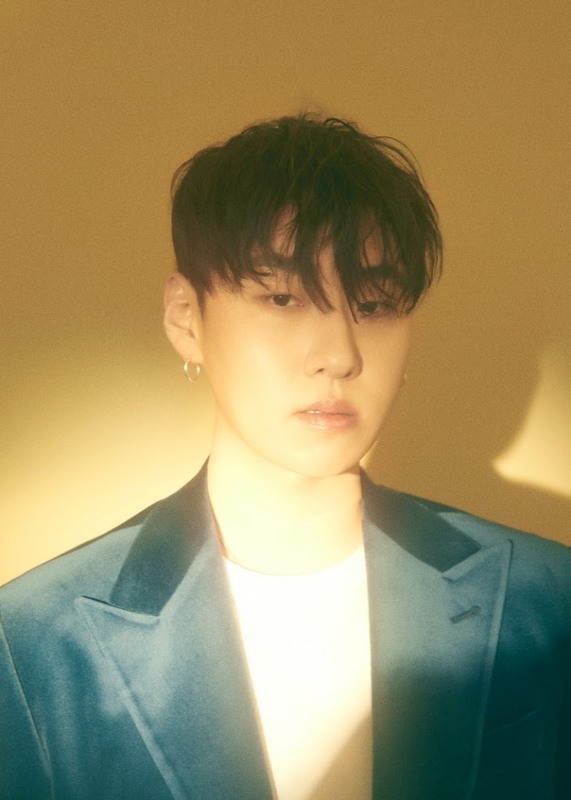 His album features artists like Loco, Car the garden, Elo and So-yoon of indie band Se So Neon, but Woogie shared that asking the artists to be featured in his self-created album was “out of character” for him, as he has always put aside his musical tastes to communicate with artists as a producer. “Loco and Elo, they are very close friends of mine, but it was hard to ask them to sing for my song. When I first worked with Elo for ‘Have a Good Night’ in the album, I realized that the song didn’t sound like what I wanted it to be. So I once again reminded myself that the song was my own production and focused on my original plan. Then it sounded right,” he said. He sounds like he wouldn’t say boo to a goose, but Woogie turns into a strict producer when it comes to directing somebody’s music. To become a good producer, one has to have high self-esteem, he said. 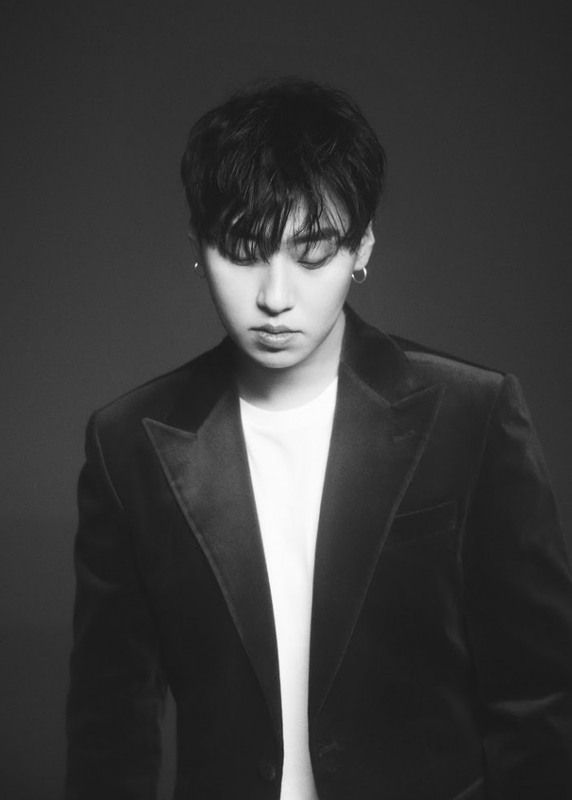 Woogie shared that he is infamous for showing very little reaction while working with musicians, which is his way of keeping calm and neutral even when his client is label head Jay Park. He said some producers cater to musicians’ opinions too much, which could later spoil them. So Woogie tries to be as candid as possible, no matter how old they are -- and even if it takes a quarrel to lead them in the right direction. One of the tattoos on his arm reads, “I won’t listen to what others say” in Spanish. Woogie emphasized that he would keep making music that does not chase trends and what’s cool or hip. His next album, part two of “Rewind My Tape,” will feature the jazzy sound of 1970s hip-hop in the US. Woogie confidently said that he might be the only producer capable of re-creating such an old sound. “People may find my next album strange, as it may sound too old. But this is my identity. I know how to cook up something with the old sound. I will keep pursuing new sound, no matter what others say,” he said.